CONGRATULATIONS MAN!!! I feel so great for you! 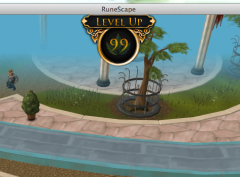 Nice job at getting 99 herb!! !